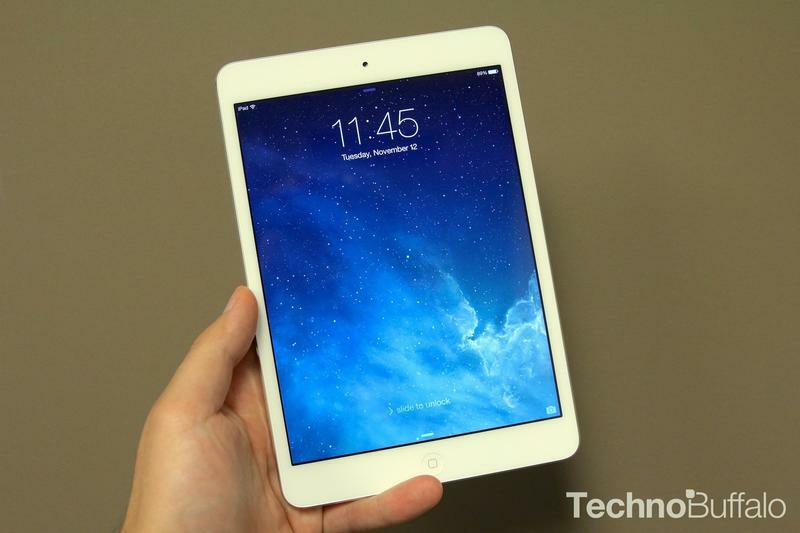 Apple's iPad mini with Retina display tablet has been in short supply, but that issue may soon come to an end. Apple's suppliers may have finally worked out kinks in the supply chain to increase output, according to a new report. DigiTimes said Wednesday that Apple's manufacturers in Taiwan have cleared up all bottlenecks, allowing Apple to place a large 4 million unit order for the tablet. The shipments are expected to arrive in November, which should give retailers more stock to sell for the holiday season. Right now, Apple's own site has minimal shipping times for the iPad mini with Retina display, likely because the company wants to make sure it can satisfy demand for direct customers, though AT&T, T-Mobile and Verizon all have delays on shipping; T-Mobile's site even says the device is back-ordered entirely. Earlier reports suggested the bottlenecks in production were related to display quality, particularly Sharp's IGZO screens, though Apple never admitted those claims. It does seem the smaller, sharper screens have been a problem to keep in supply. If Apple's supply does increase, hopefully we'll find it easier to find multiple models of the tablet on store shelves in the coming weeks.